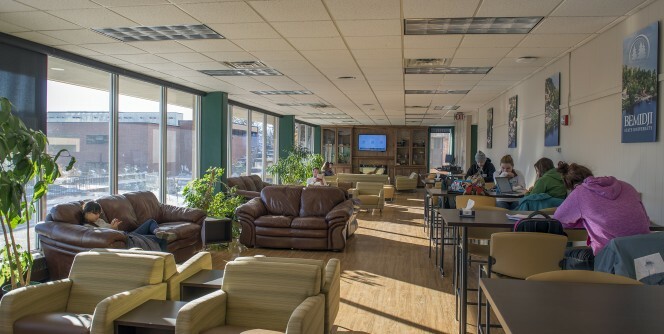 Welcome to Hobson Memorial Union, a place where the Bemidji State University campus and Bemidji-area community come together. 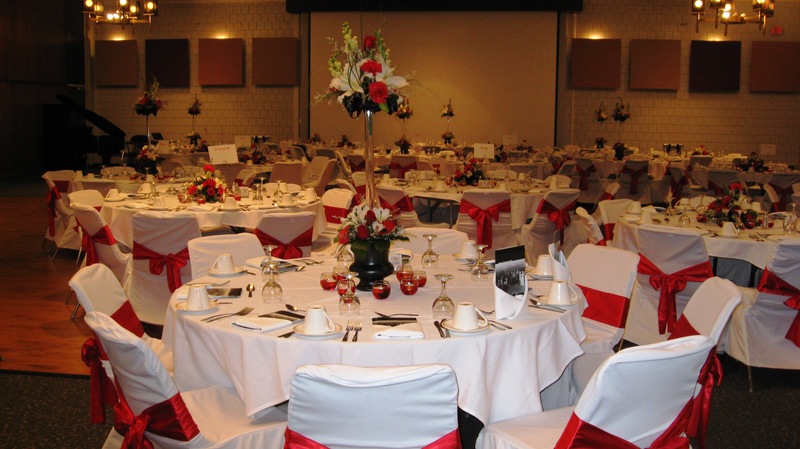 Our facilities are perfect for everything from a small meeting or lecture to a large conference or grand party. 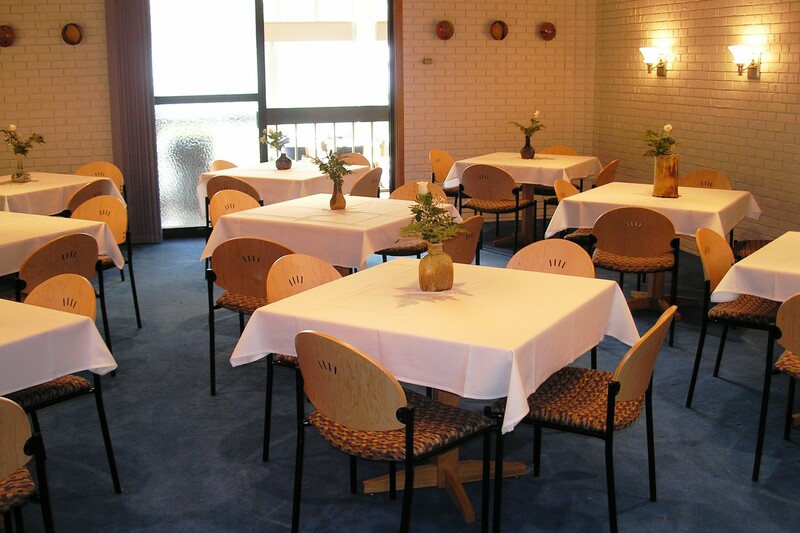 Check out all of our available spaces and contact us if you have questions while planning your event. 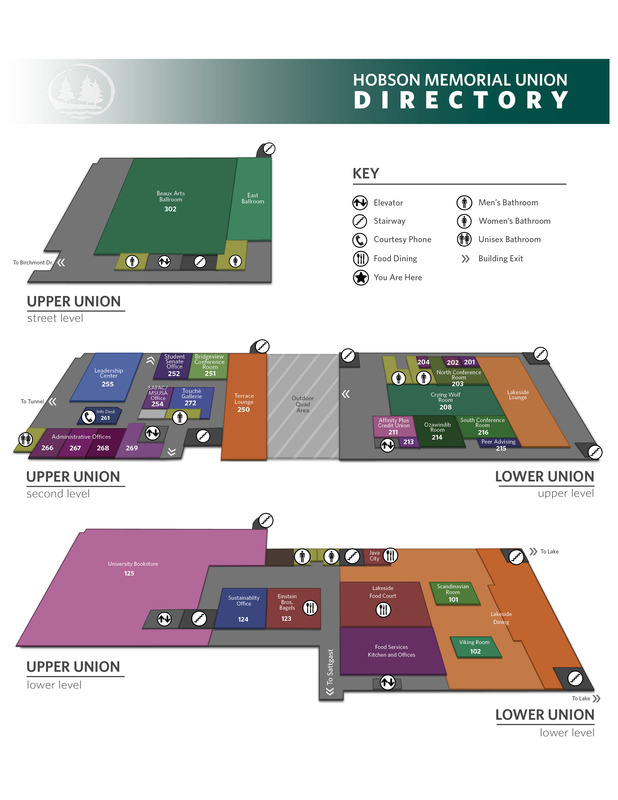 View our HMU Building Map. At street level, in the Upper Union, is the beautiful Beaux Arts Ballroom. 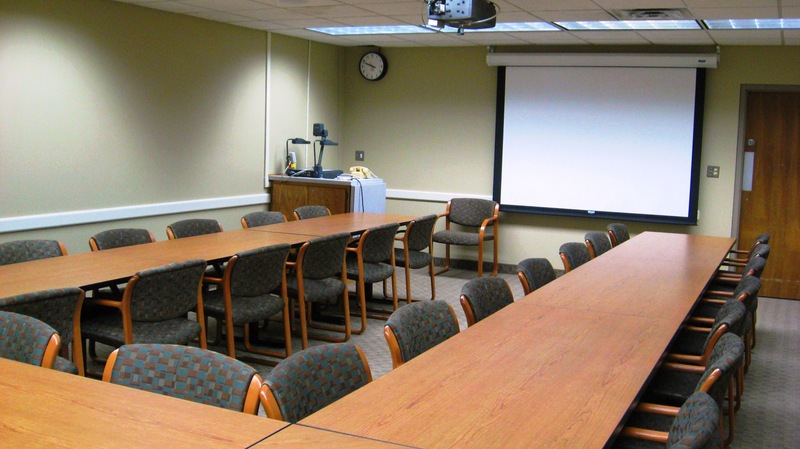 This versatile space can serve as a lecture hall seating 600 or a banquet room for up to 450. In the middle level of the Upper Union, you’ll find the administrative offices of the Hobson Union staff and the home of our Student Activities, Clubs & Orgs and Student Senate. ecoGrounds coffee is located in the Terrace Lounge. 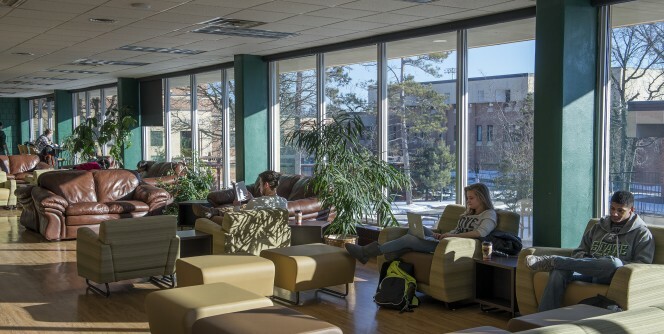 In the Lower Union, you’ll find the BSU Bookstore, Einstein Bagels, the Lakeside Food Court, the Crying Wolf Room and our many other conference spaces.